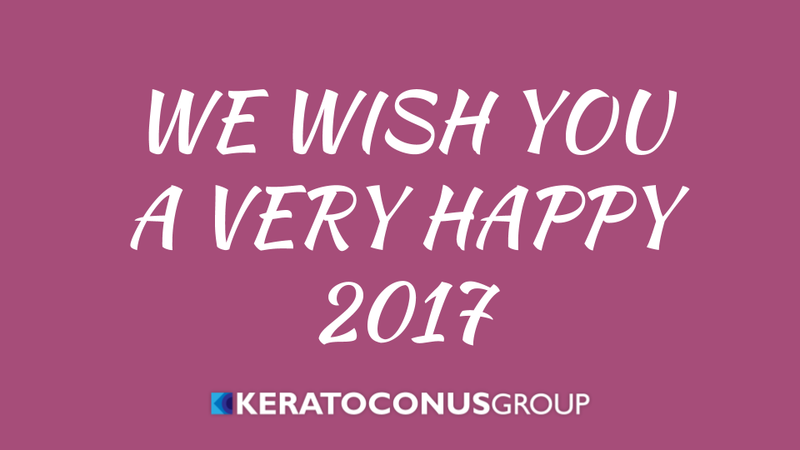 From your friends here at the Keratoconus Group, we wish you all a very happy, healthy, and prosperous 2017. 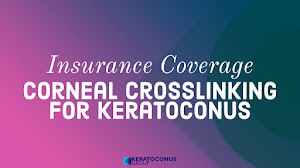 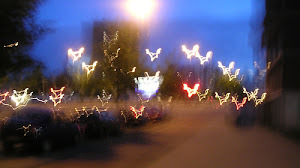 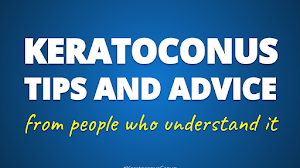 We hope your keratoconus journey always be easy, and your problems be few and easy to overcome. 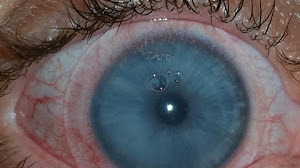 We would like to thank everyone who joined us in helping other patients by sharing their keratoconus experiences. 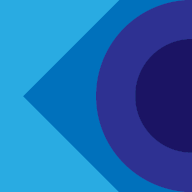 Also, we wish to thank everyone who have read our articles in 2016 and encouraged us by posting comments and sharing our posts. 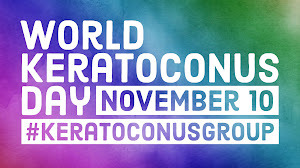 Thank you all for helping us to spread keratoconus awareness.